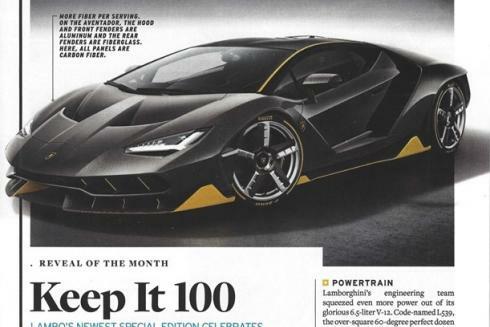 Car and Driver chose the Lamborghini Centenario as its Reveal Of The Month for the May issue, but it took more than a few mouse clicks and snapping fingers to make that happen. 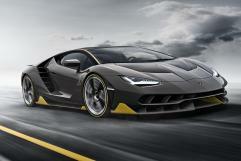 The Centigrade PR team collaborated over the course of several months with their editors and Lamborghini’s executive leaders to offer photos and information about the new car in advance of its debut. Tight deadlines and last minute photography challenges were no match for their ability to coordinate with multiple parties across half a world in time zones to bring one of the most exciting cars on the planet to print in the country’s leading automotive publication.